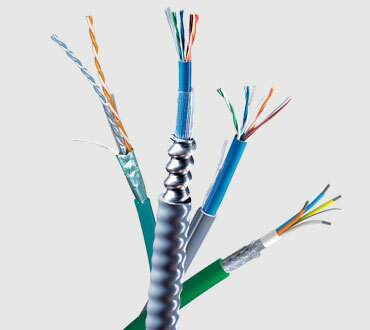 Belden Category 6 Industrial Ethernet Copper Cable offers the right solution for your network. 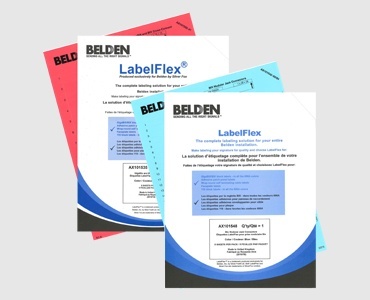 You get the benefit of Belden's patented Bonded-Pair technology for superior reliability and longer cable life. 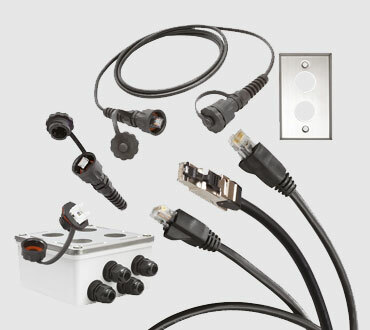 Even in harsh environments, DataTuff™ Cat6 cables are built to maximize uptime and performance. 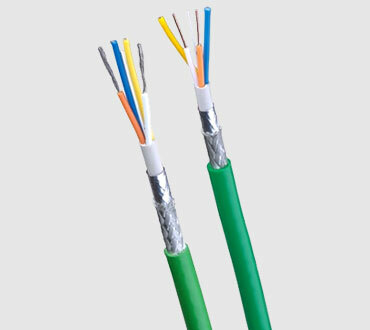 Available options include shielding, solid or stranded conductors and high temperature rating. 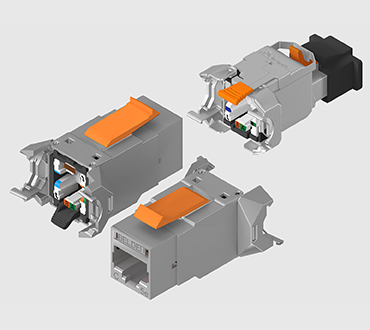 Review this informational blog post to learn when to use Industrial Ethernet cable over Commercial Grade Ethernet. 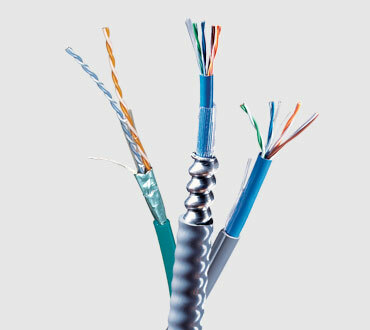 The Case for Specifying Industrial Ethernet Cable for Harsh Environments.